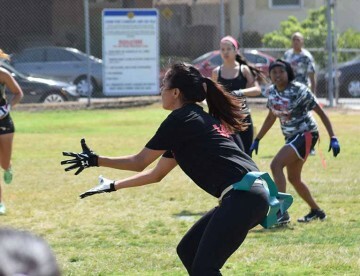 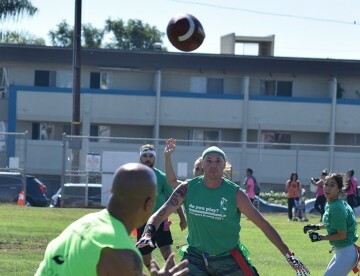 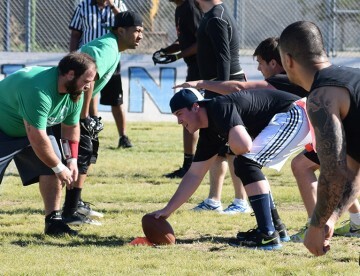 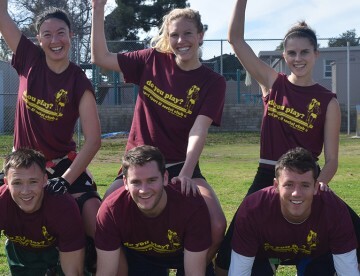 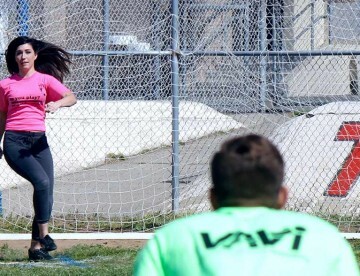 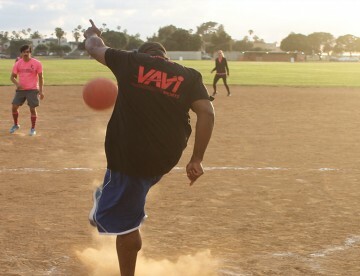 Play San Diego Flag Football leagues with VAVi! 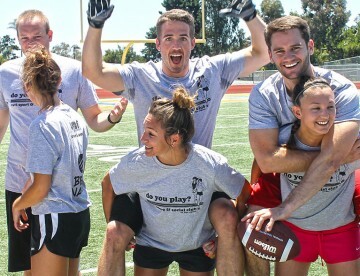 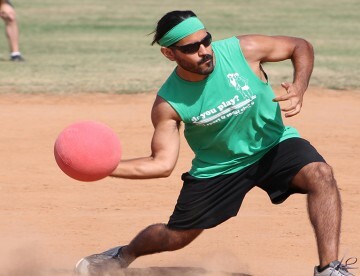 Our leagues start year-round and include 8 weeks of play, shirts, happy hour & more. 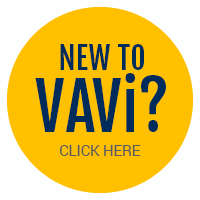 Find out more.. 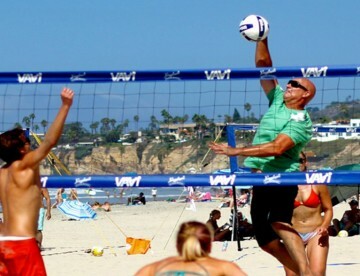 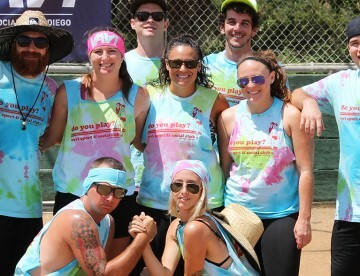 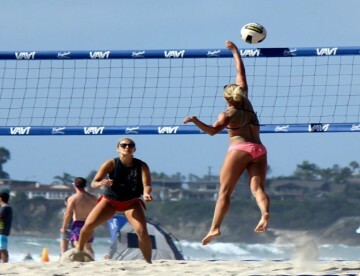 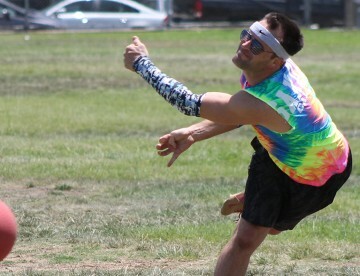 Play VAVi Beach Volleyball throughout San Diego! 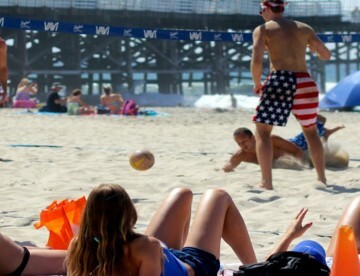  Beach Volleyball leagues start year-round and include 7 weeks of play, shirts, happy hour & more. 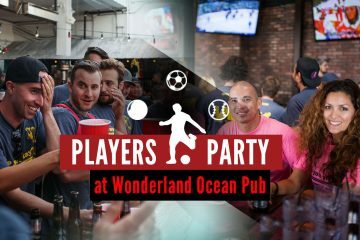 Join us at our exclusive party to celebrate YOU, THE PLAYERS, with hosted drinks + more! 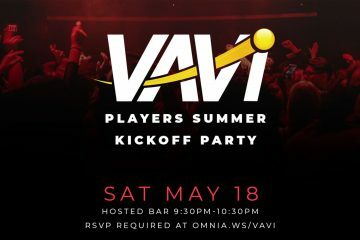 Play in an OMNIA sponsored league for you and your team to go to a hosted bar for one hour at OMNIA!